Viezu is very much established as one of the world’s leading car tuning and ECU remapping providers, Viezu offer ecu remapping and car tuning services in over 40 countries and our network of professional vehicle tuners grows every day. 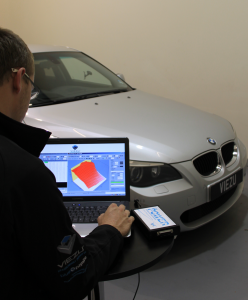 Our research centre allows us to verify our figures, and develop the very finest car tuning and remap software in the world. 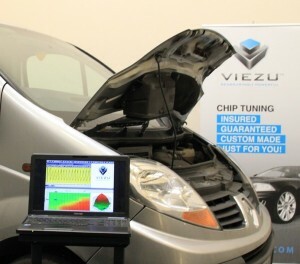 Viezu is also ISO certified, not other tuning company treat tuning like we do or offer the range of services. If you would like to come and meet the Viezu tuning team we will be happy to show you the research we carry our and the development that goes into our tuning files, we will even write your file with you and explain the whole process. If you are thing of getting your car tuned, give us a call we will do all we can to help, and if you are thinking of getting into car tuning, why come to one of our free open days where we will be happy to show you the options and tuning first hand. Please mail us at info@Viezu.com if we can be of assistance.